Think Tank Photo has just released their Stand Manager 52 rolling case, and it's an ideal solution for storing and transporting stands of any kind. We all know that lighting stands are heavy, cumbersome and hard to transport. The Stand Manager 52 rolling case is an ideal solution for storing and transporting stands of any kind. 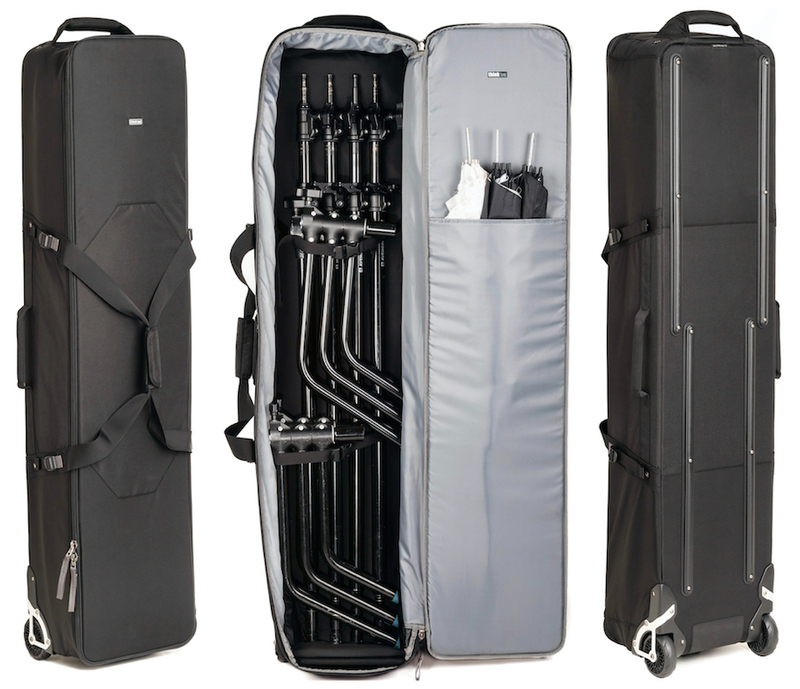 The case holds up to 4 turtle base C-stands, multiple traditional light stands, or modifiers up to 52" long. 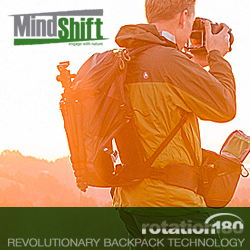 It features multiple tie-down straps to secure your stands inside the bag, oversized, shock-absorbing wheels, and rear skid rails which allow you to load in and out of your vehicle with ease. With a truly innovative design – the Stand Manager 52 has both internal tiedowns and exterior compression straps to secure your stands. With four padded handles, shock-absorbing wheels and rear skid rails, the case is also easy to load while transporting to and from your location shoot. The Stand Manager 52 is one of the most durable and protective cases you can own. 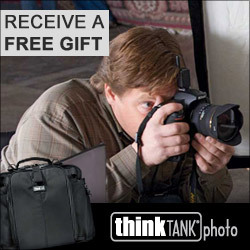 "C-stands are heavy, oddly shaped and difficult to transport," said Doug Murdoch, Think Tank Photo’s President and lead designer. "With the Stand Manager 52, you can fit up to 4 C stands in a highly durable rolling case, making them much easier to transport."